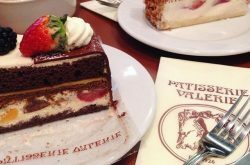 Patisserie Valerie is a unique café that serves delicious cakes which are hand made by their team of skill full bakers.Over the years Patisserie Valerie has gained recognition worldwide for producing high quality cakes using fresh ingredients and traditional baking methods. 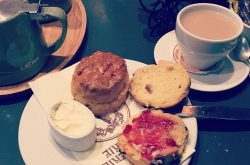 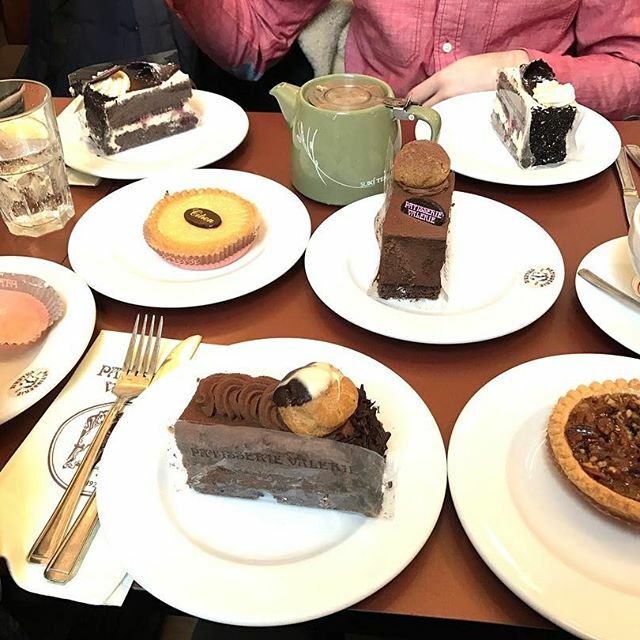 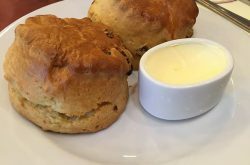 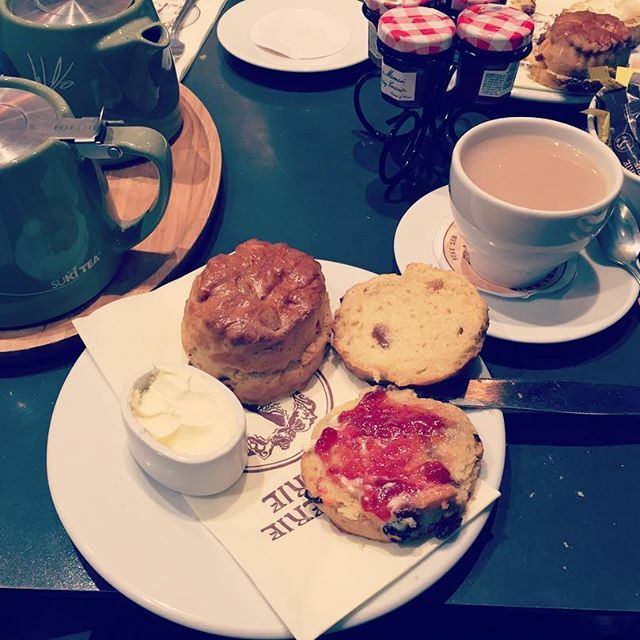 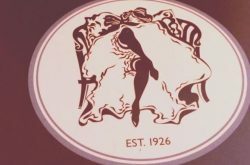 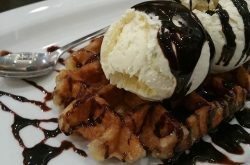 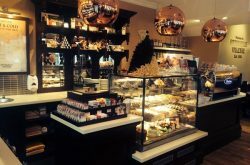 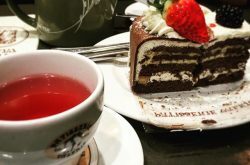 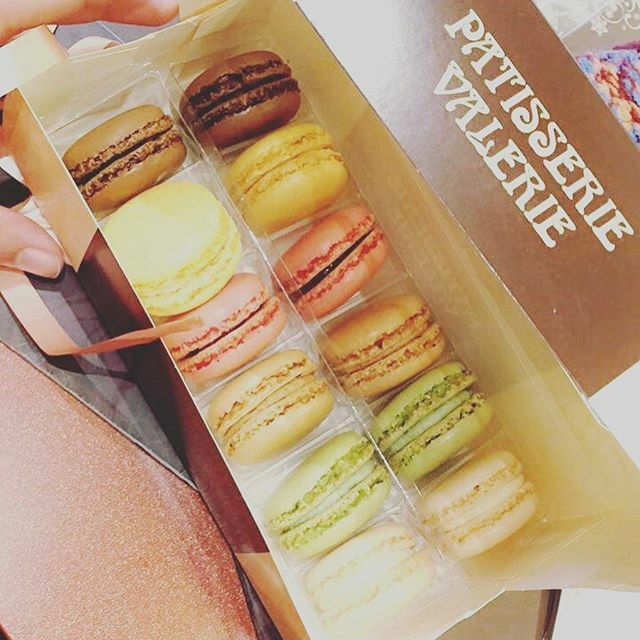 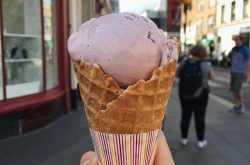 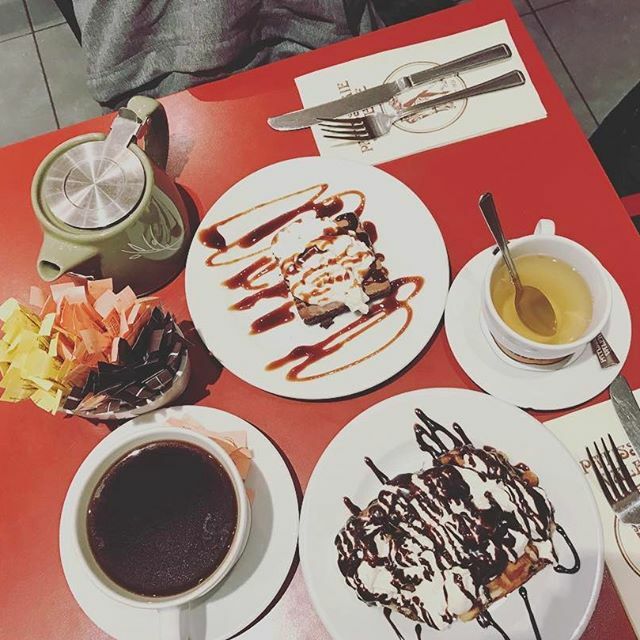 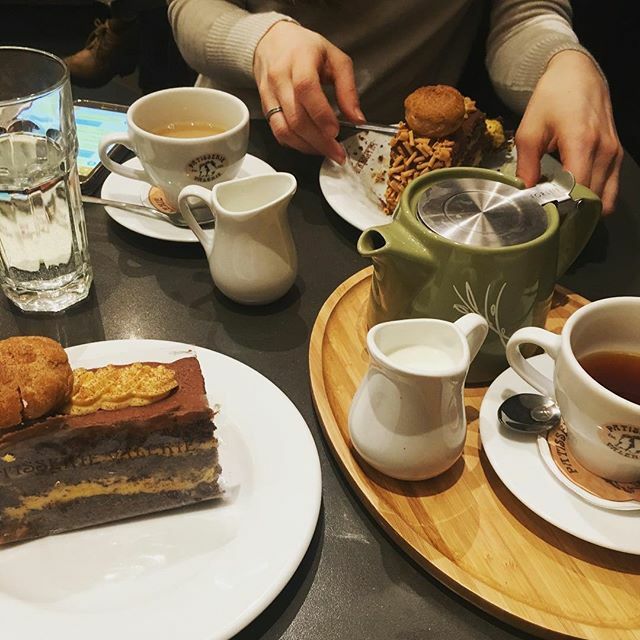 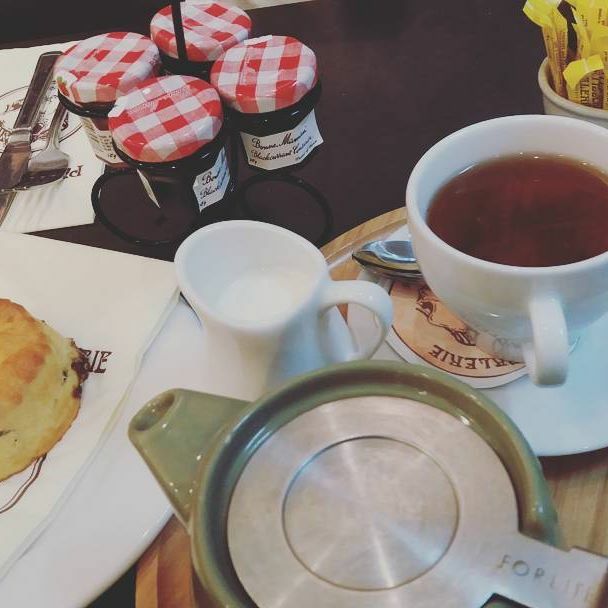 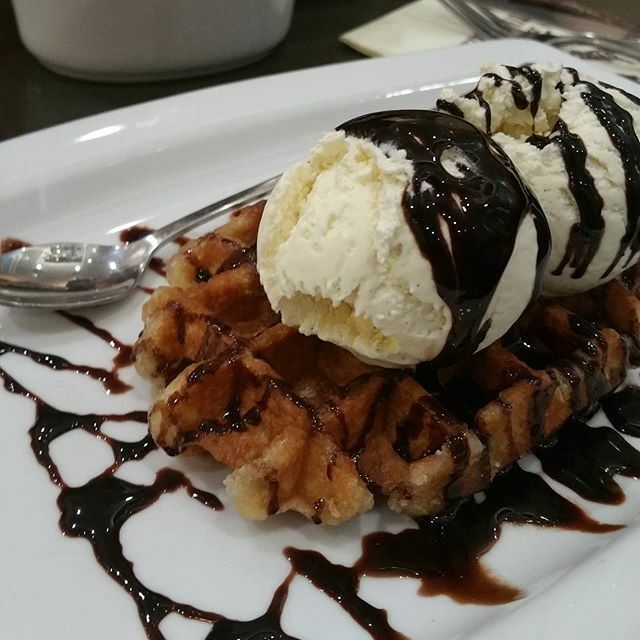 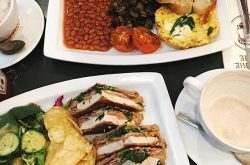 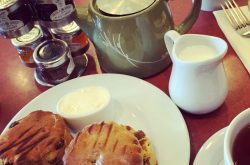 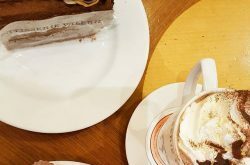 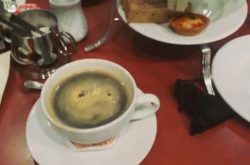 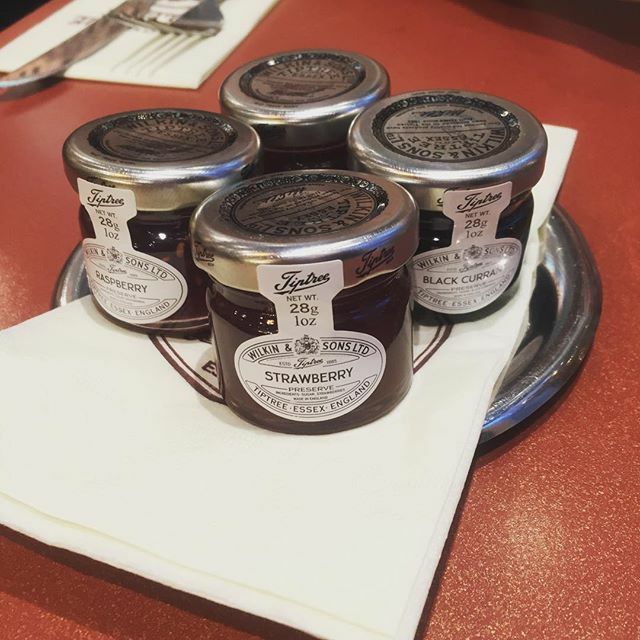 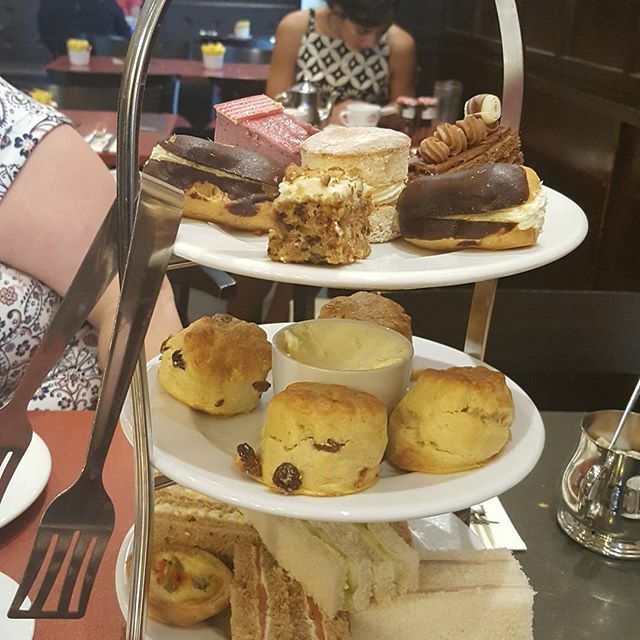 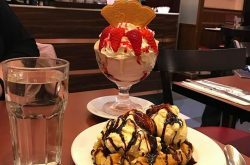 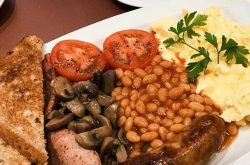 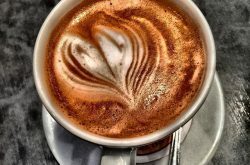 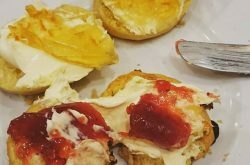 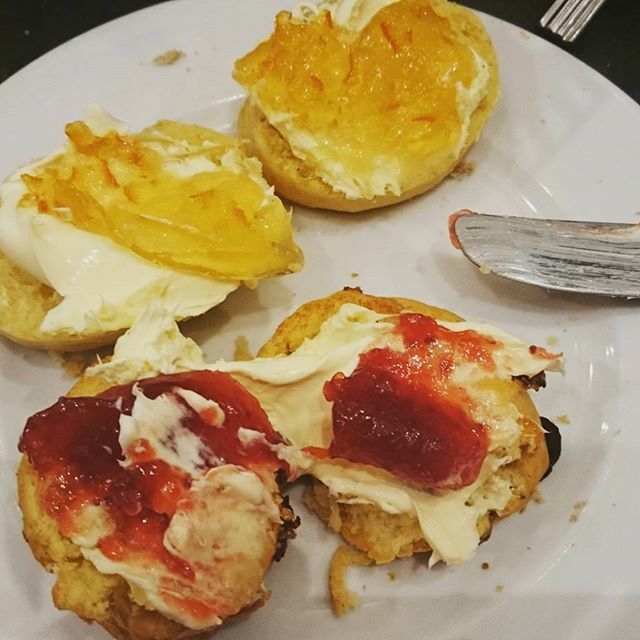 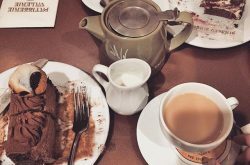 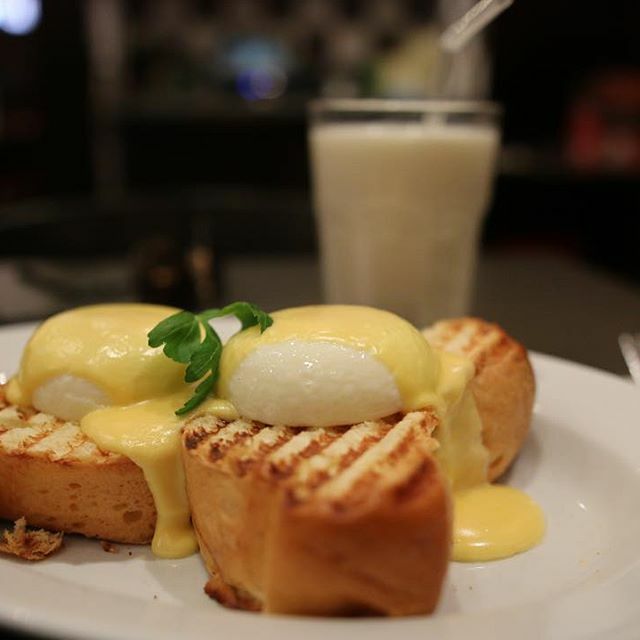 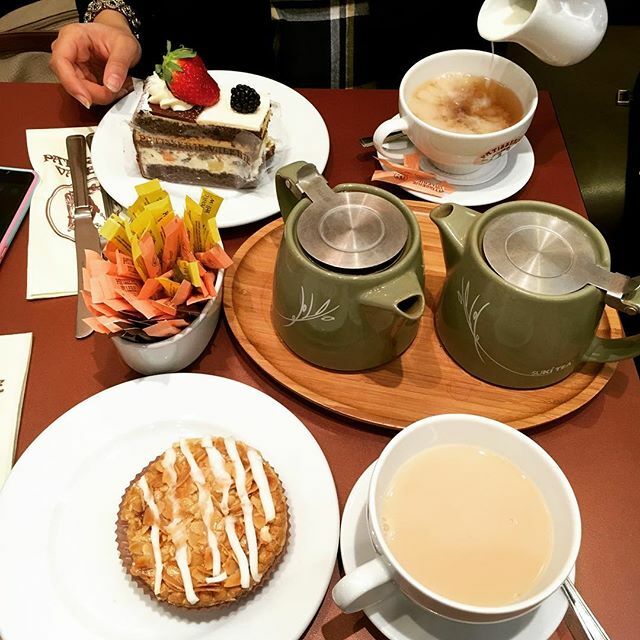 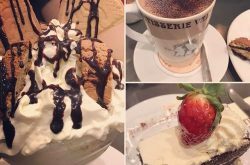 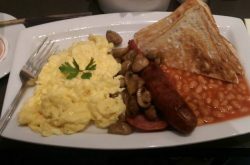 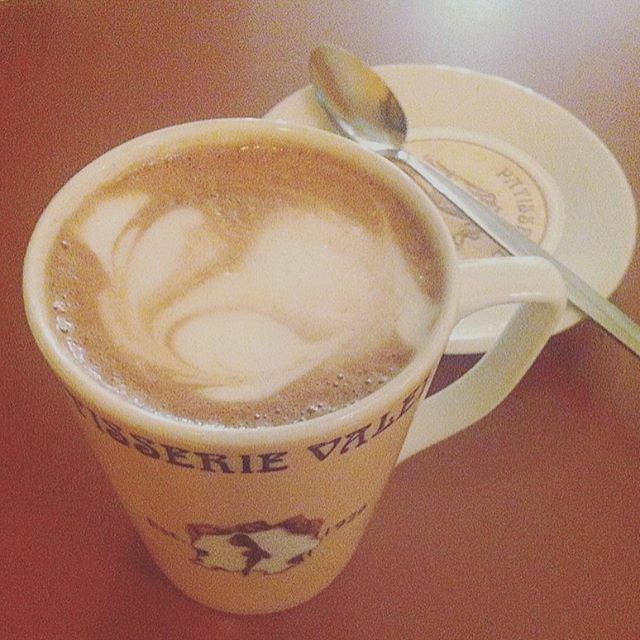 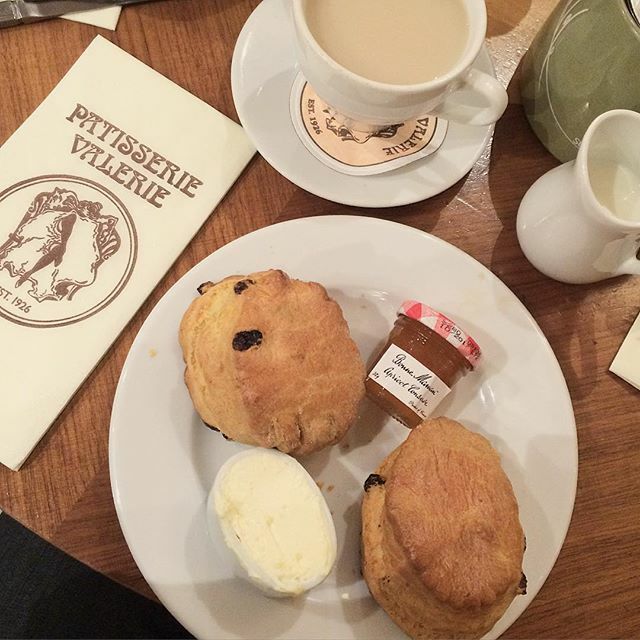 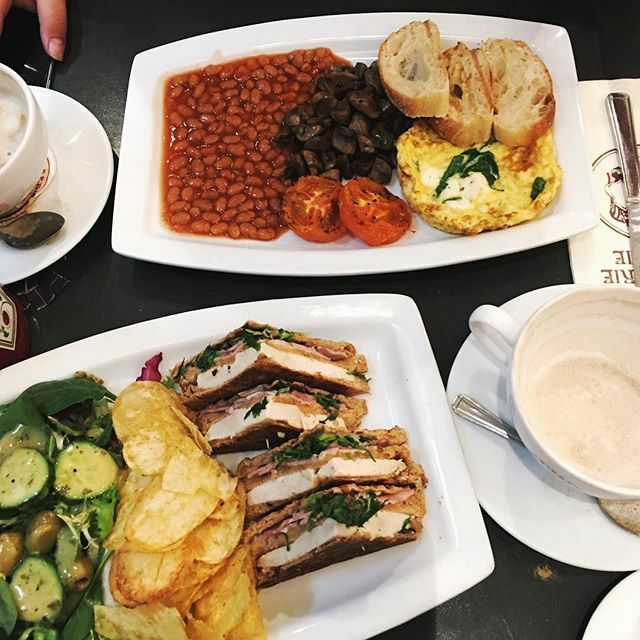 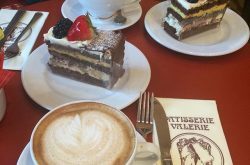 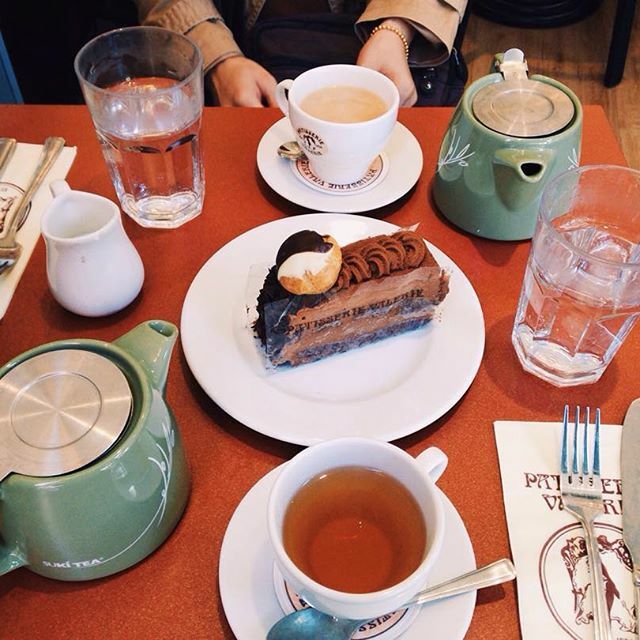 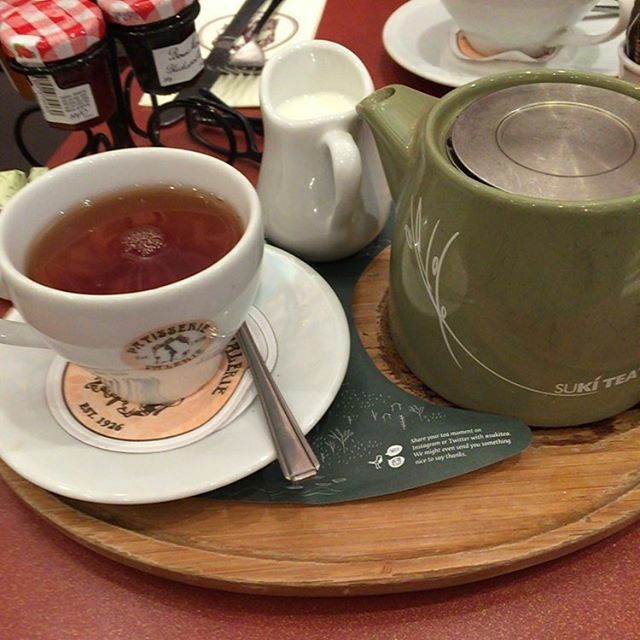 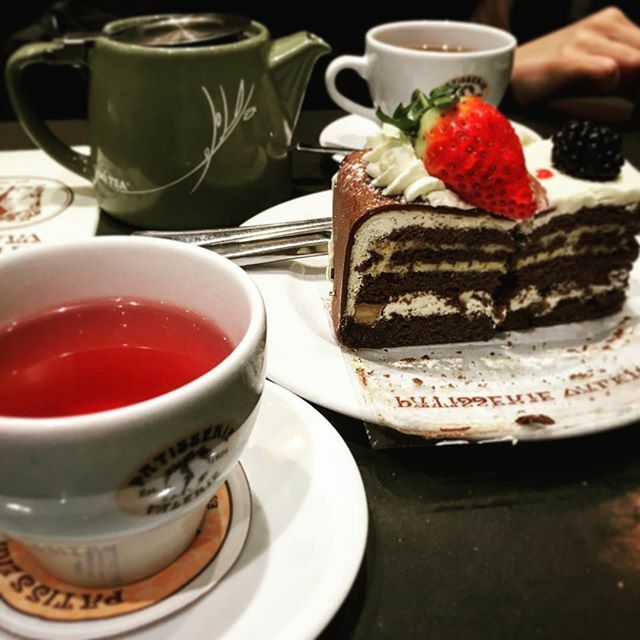 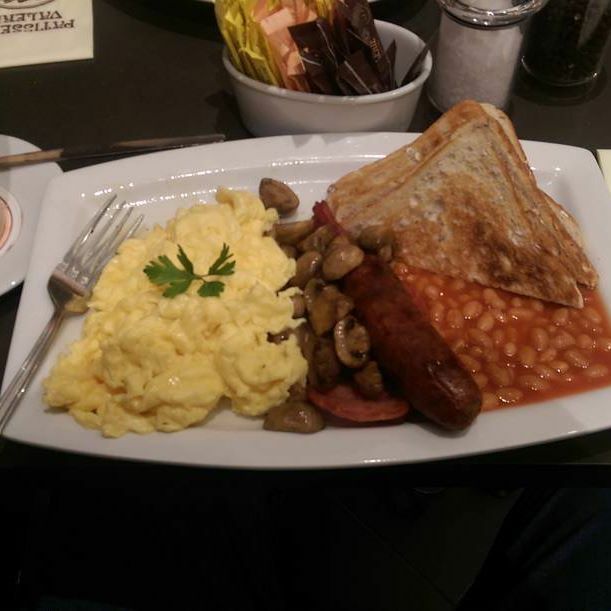 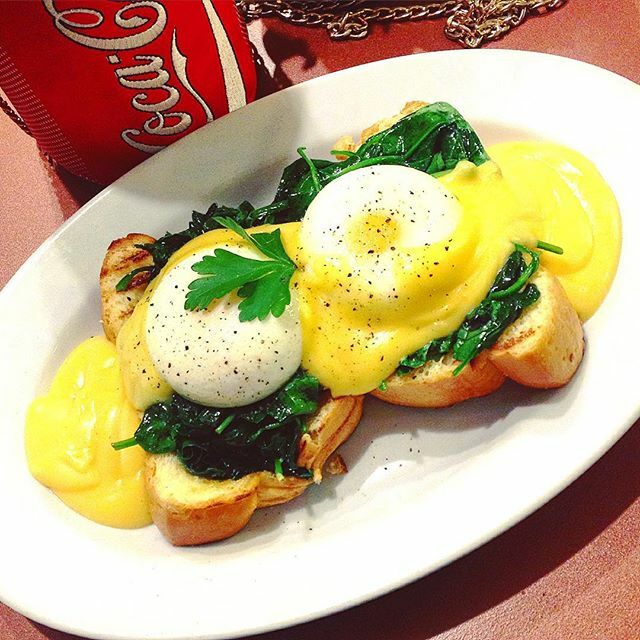 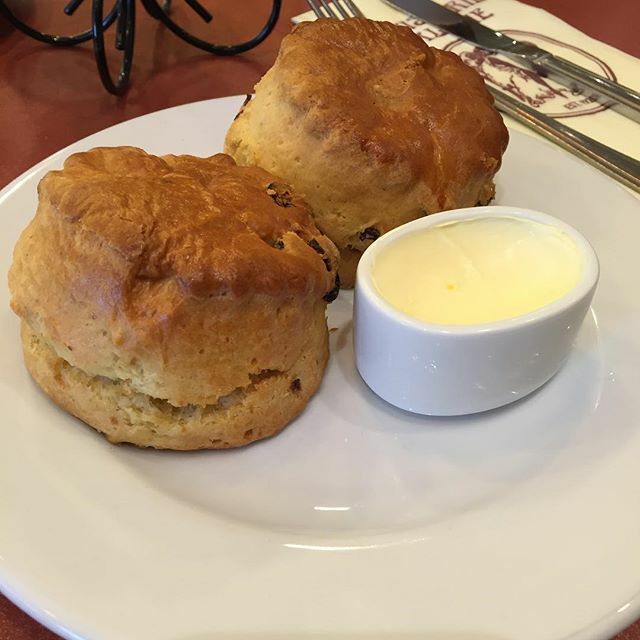 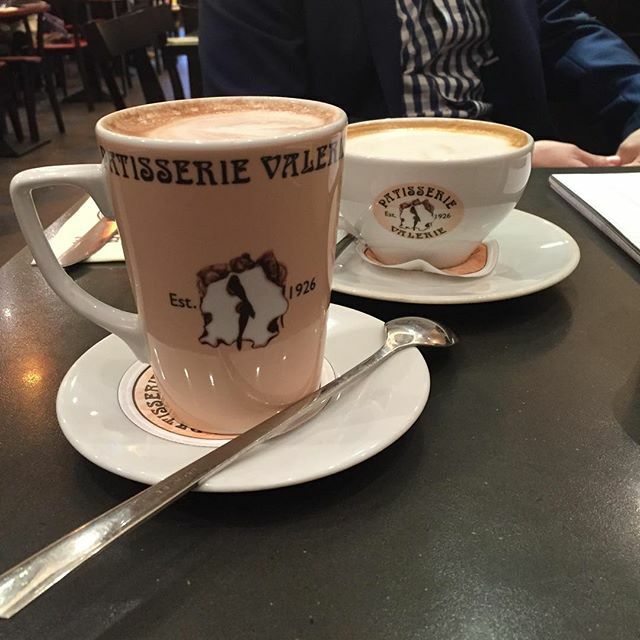 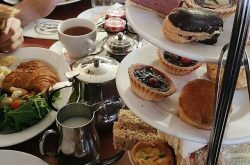 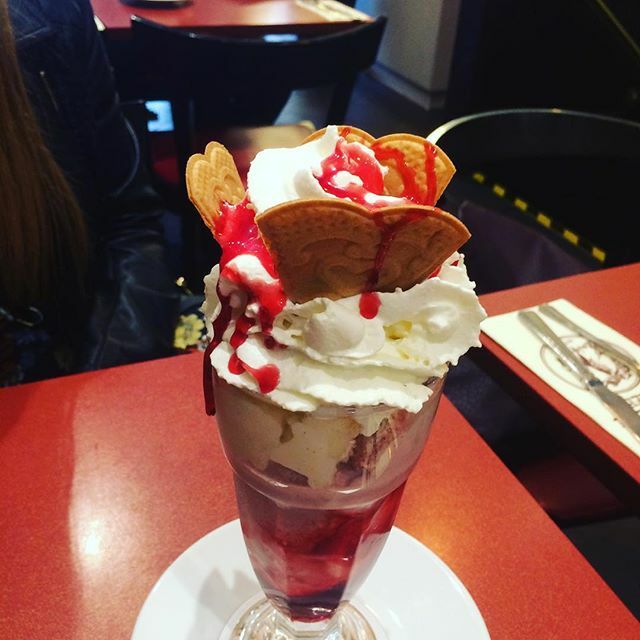 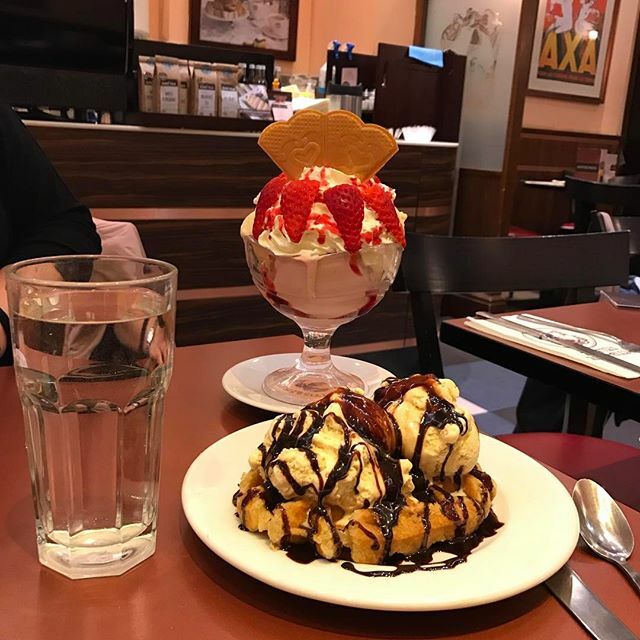 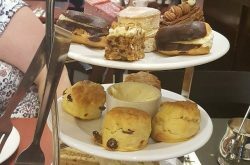 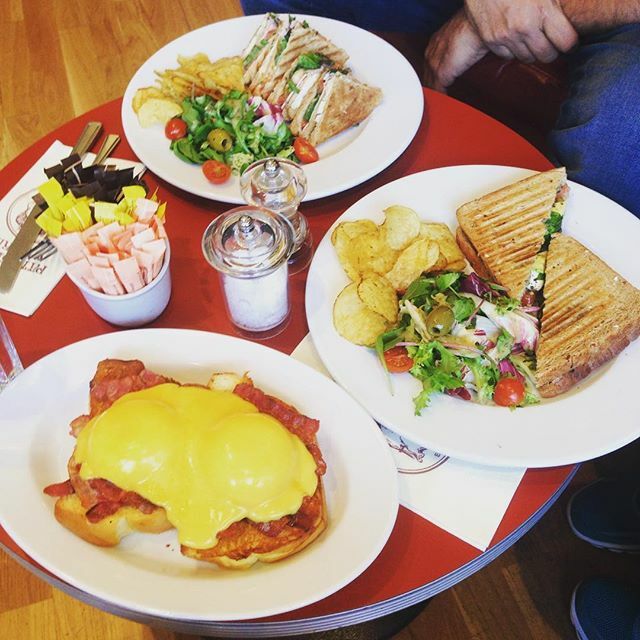 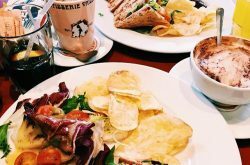 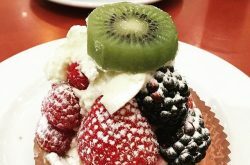 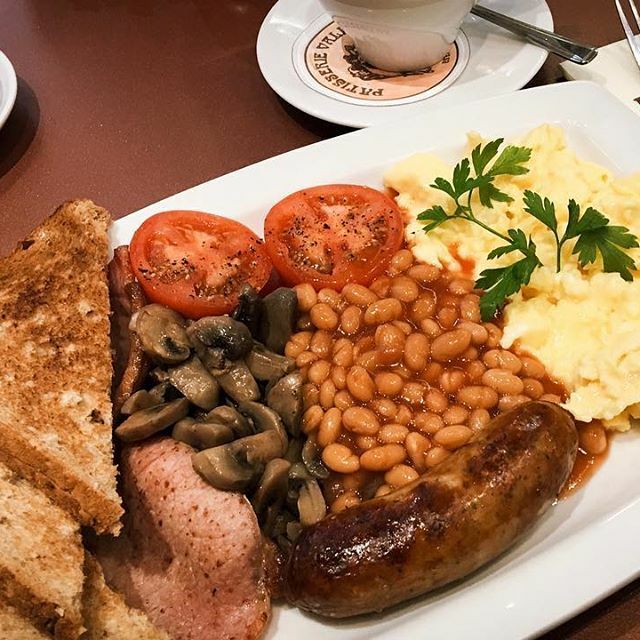 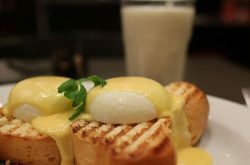 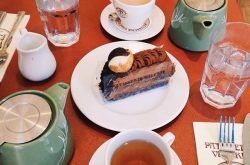 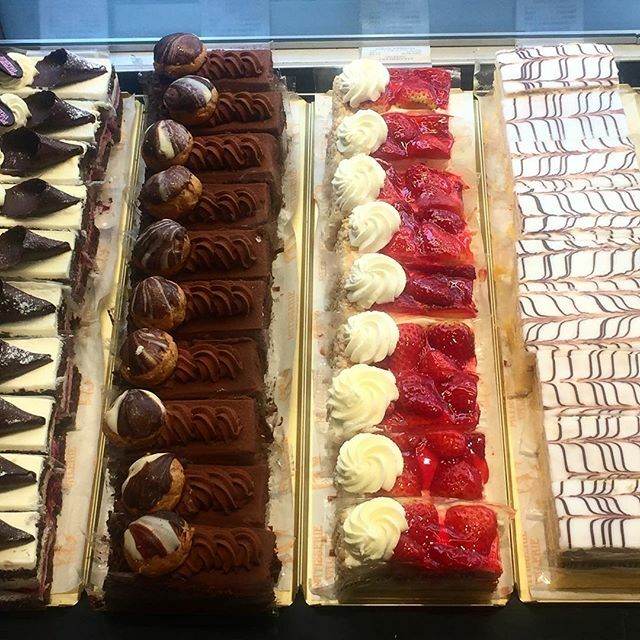 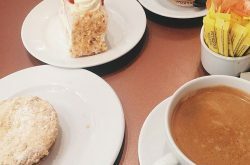 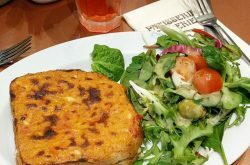 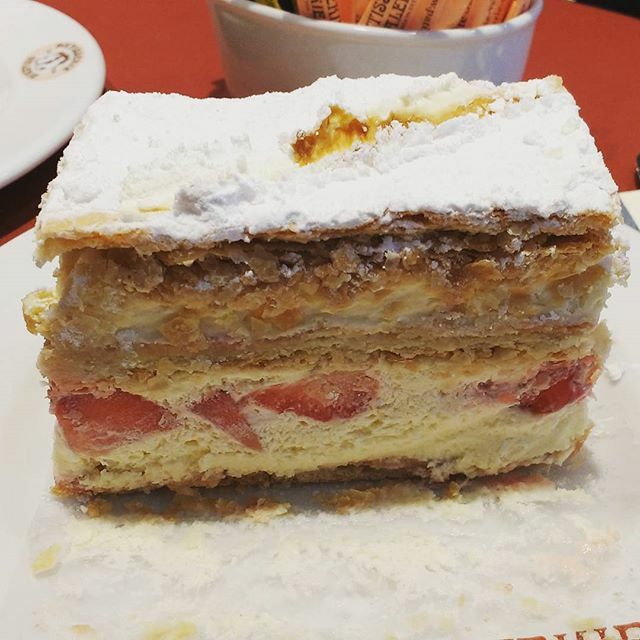 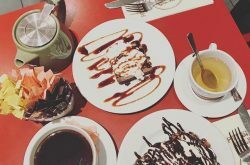 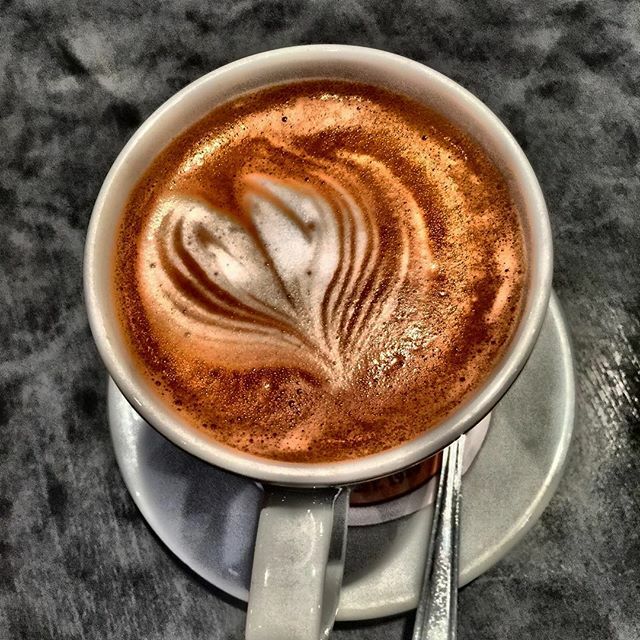 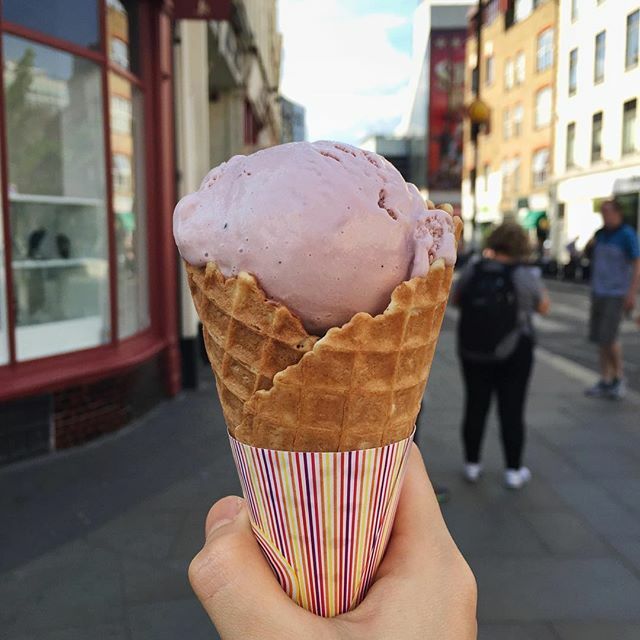 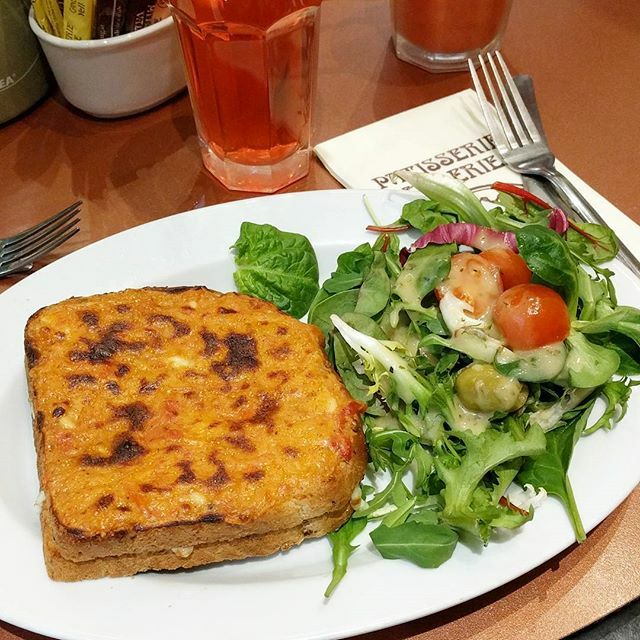 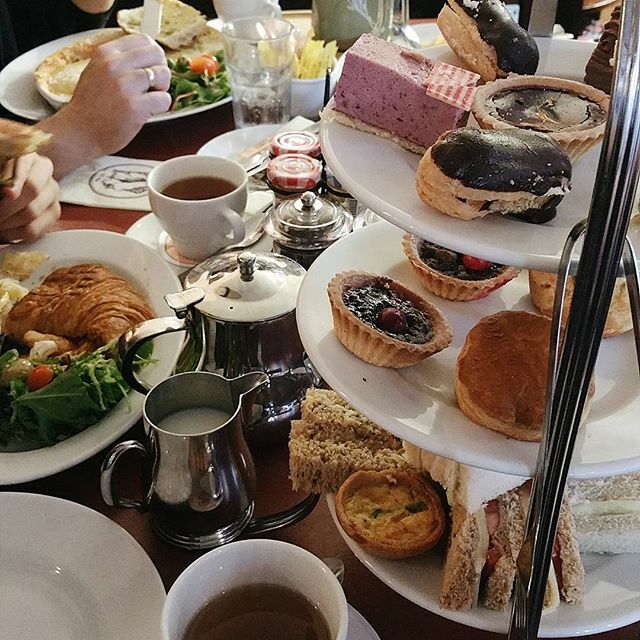 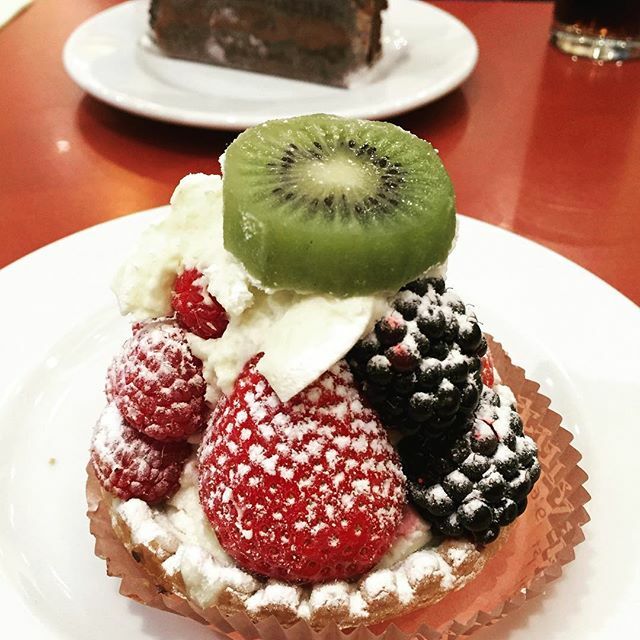 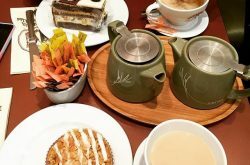 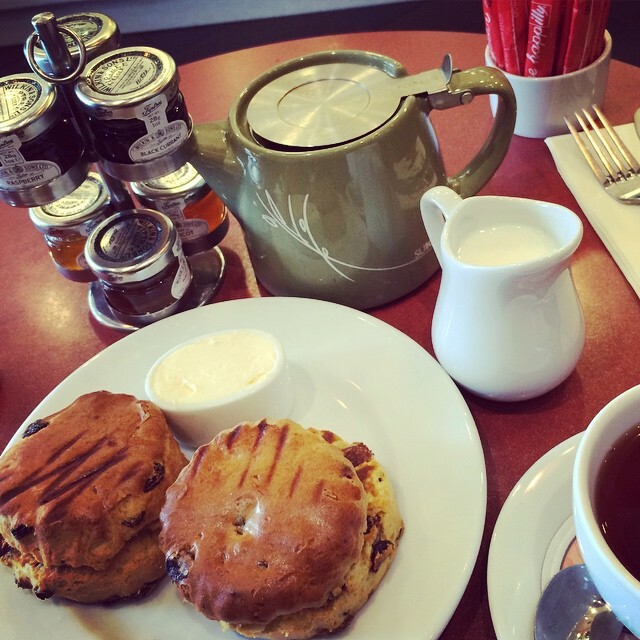 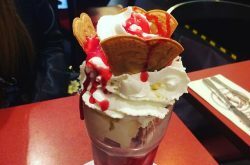 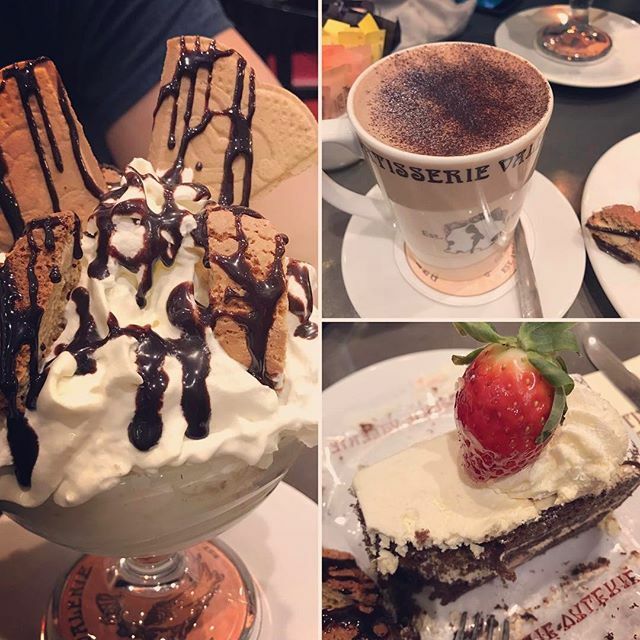 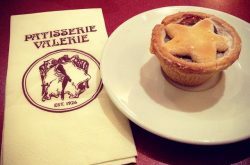 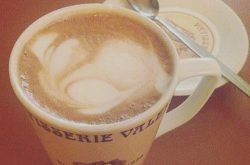 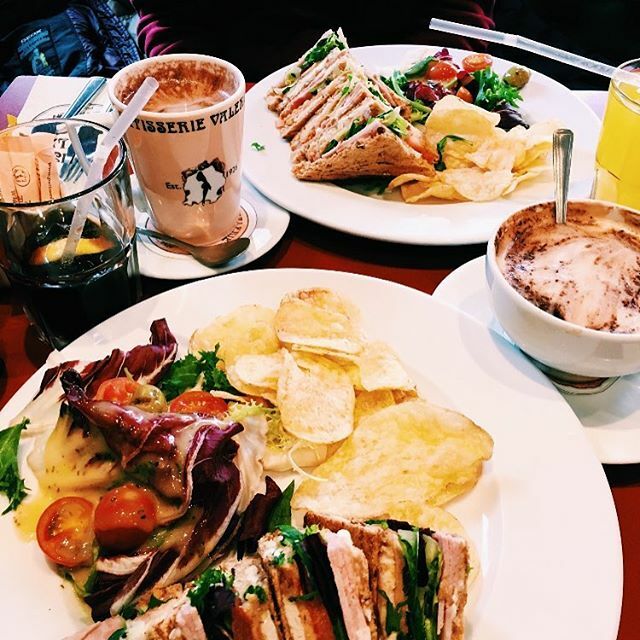 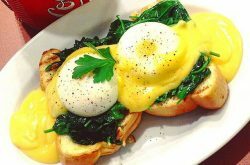 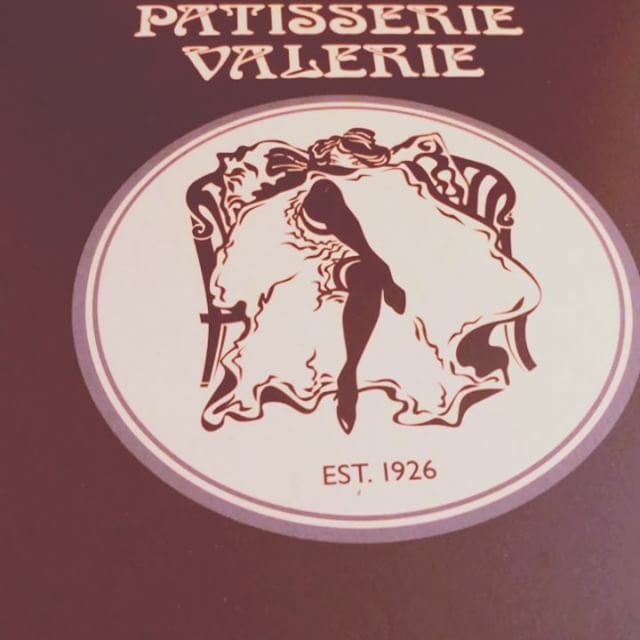 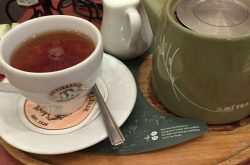 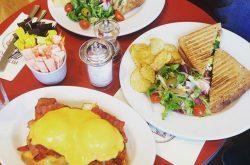 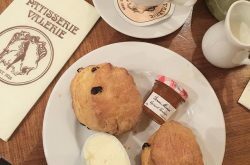 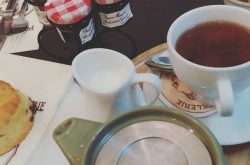 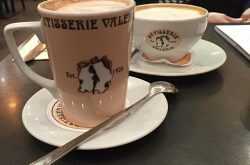 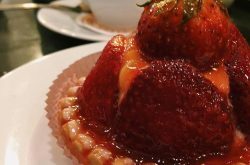 “In our havens of self-indulgence, you will discover only the best quality cakes and patisserie, continental breakfasts, lunches, the finest teas and coffees and an atmosphere that is unique to each location.” -Patisserie Valerie. 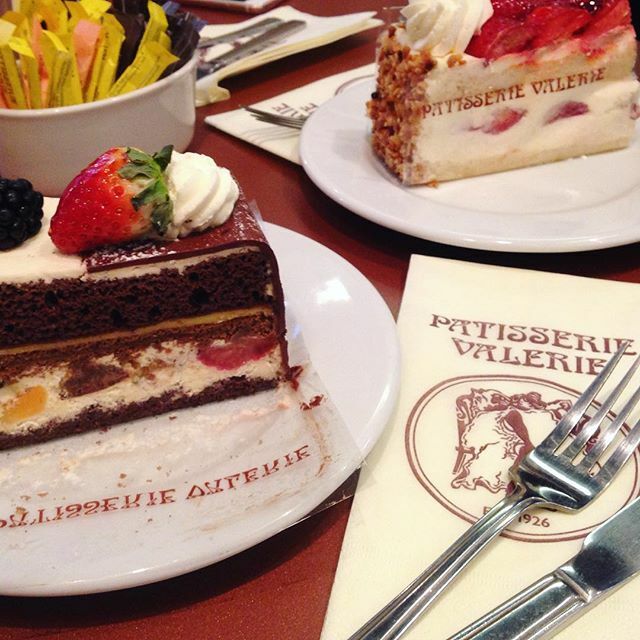 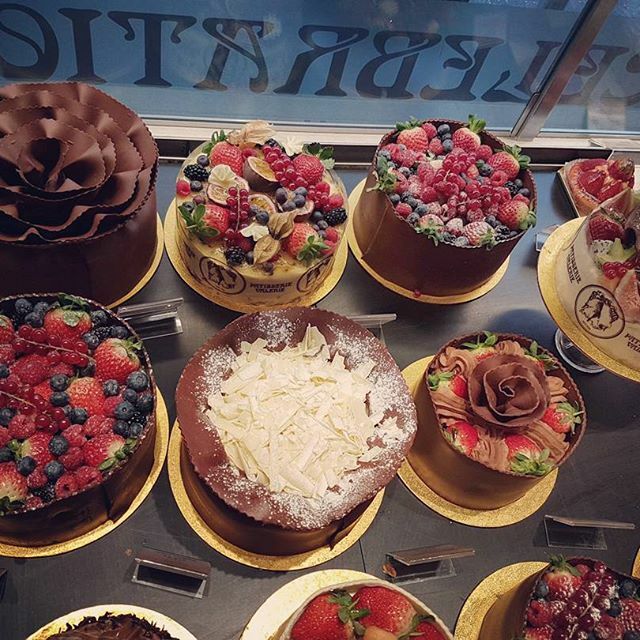 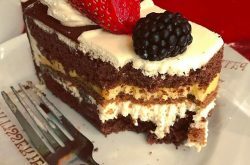 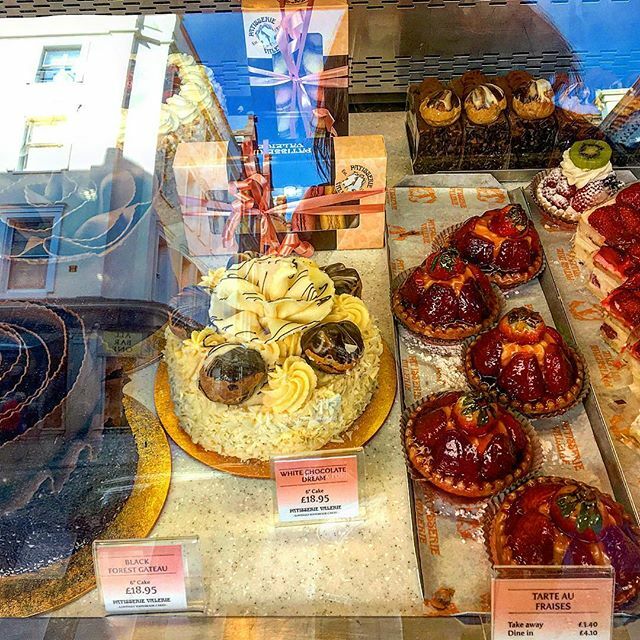 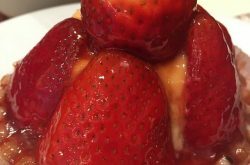 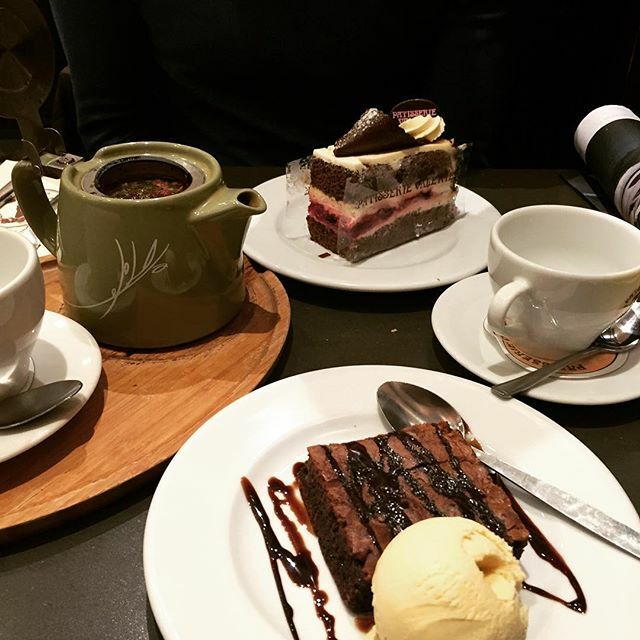 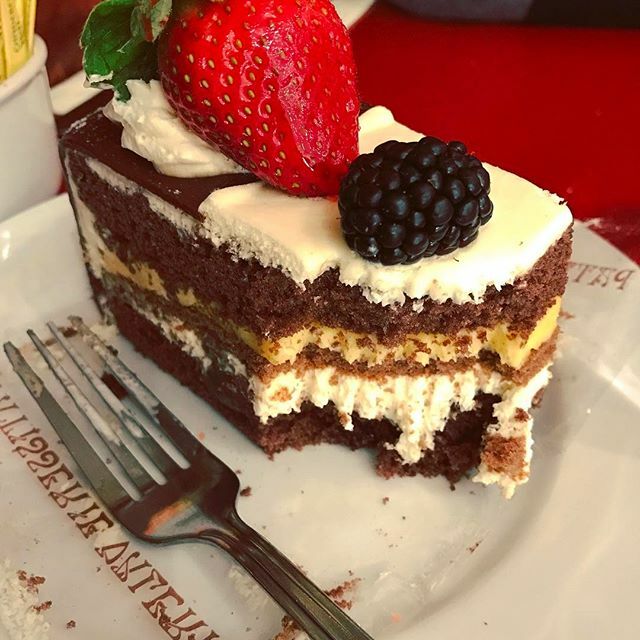 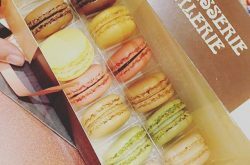 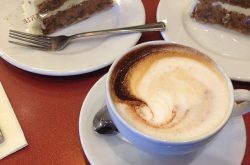 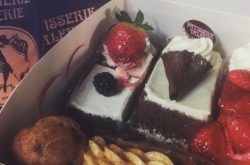 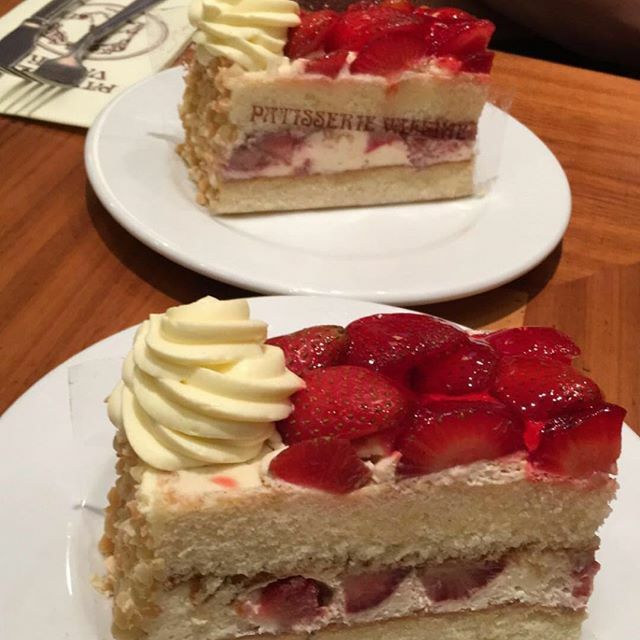 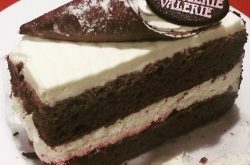 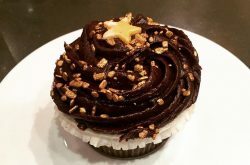 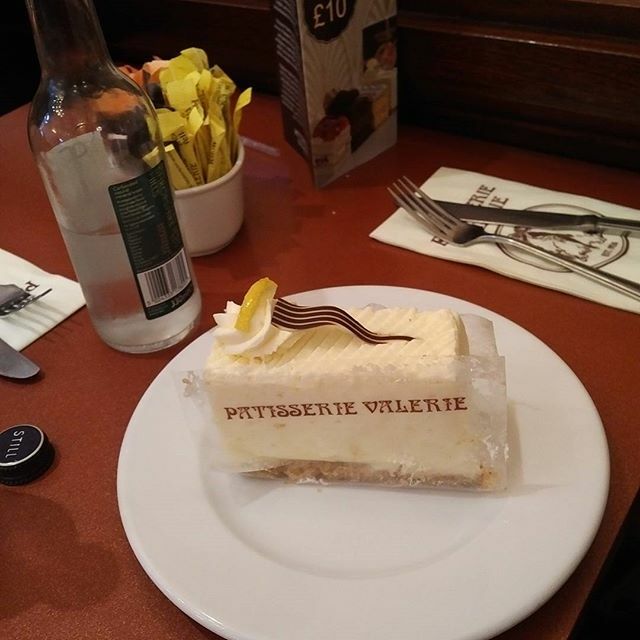 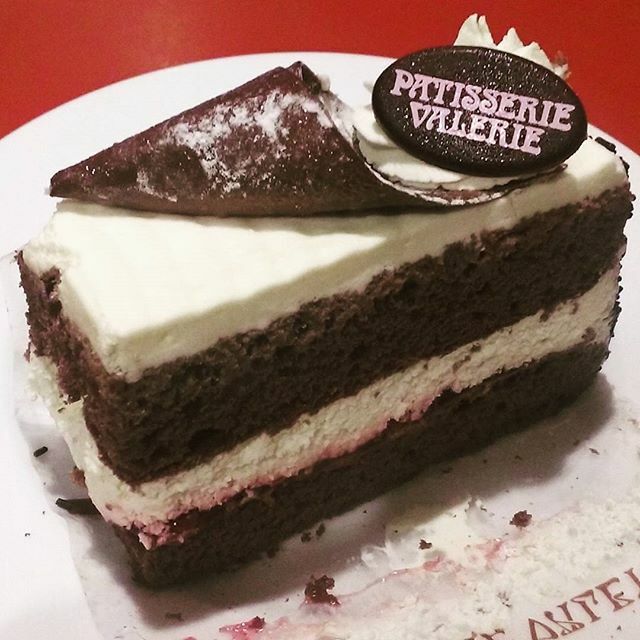 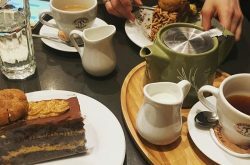 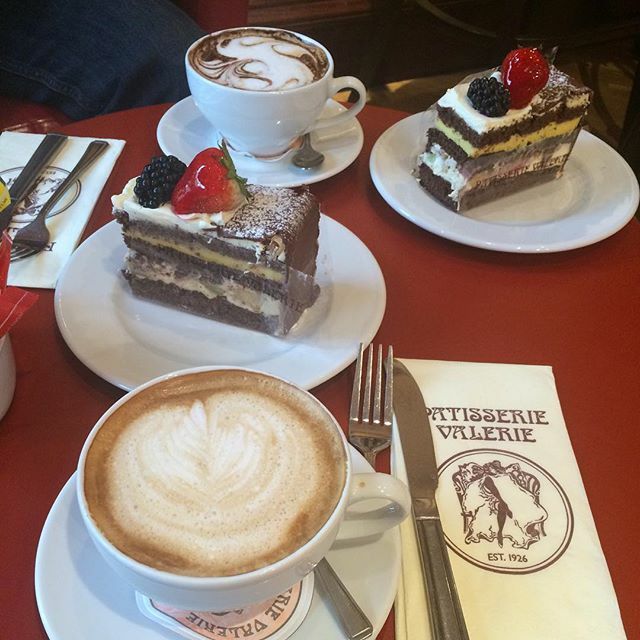 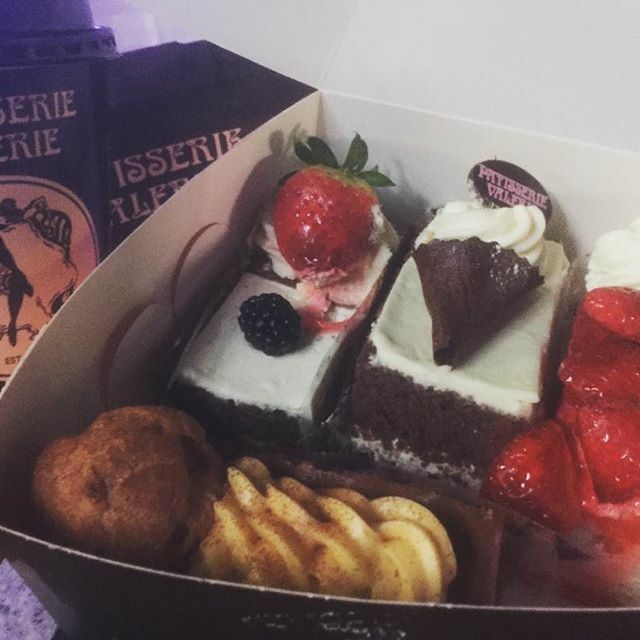 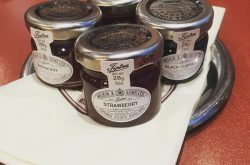 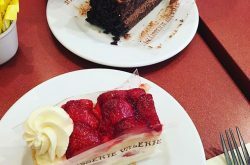 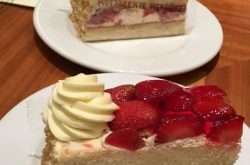 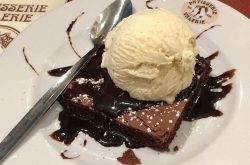 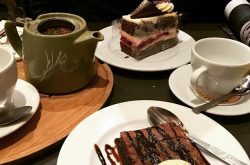 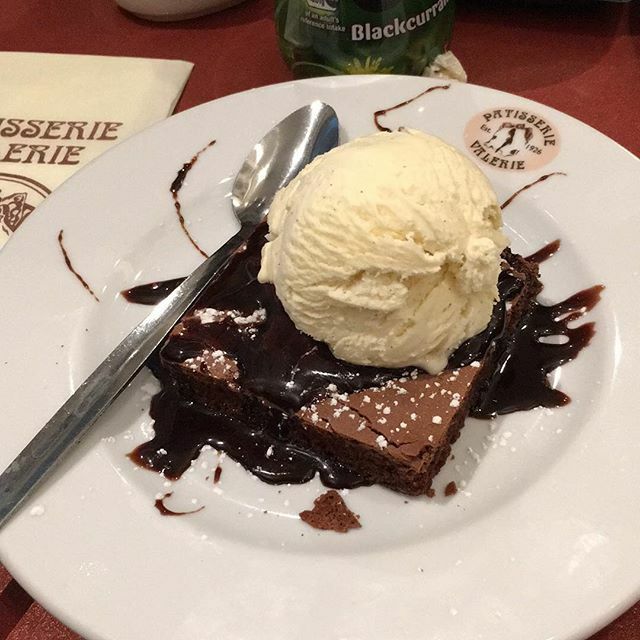 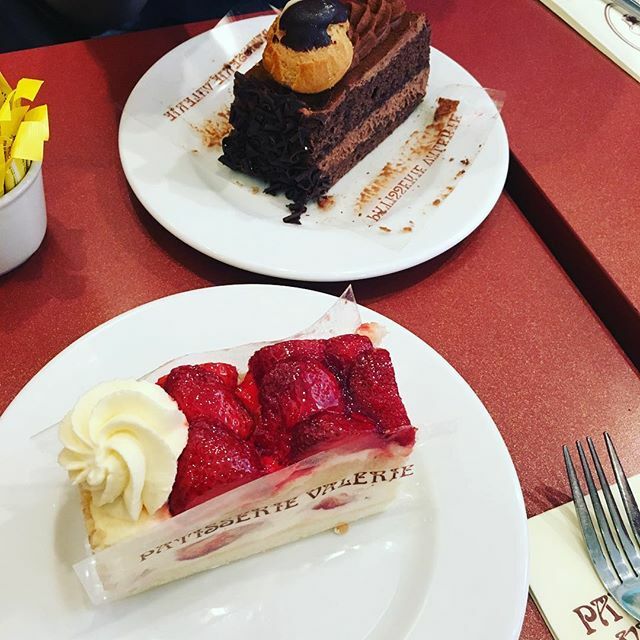 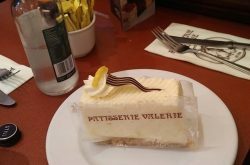 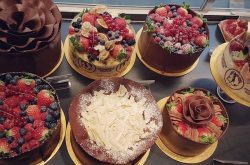 Patisserie Valerie also offers bespoke cakes for celebrations and special occasions which are said to be as outstanding as their frequent products. 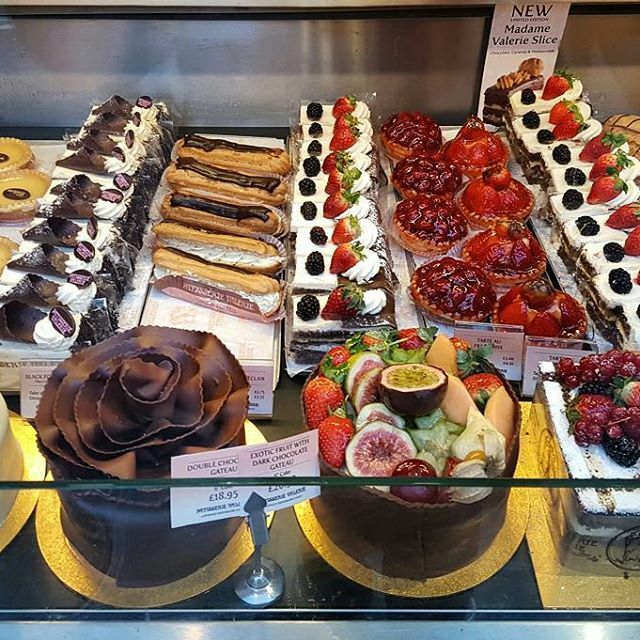 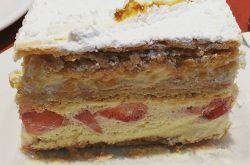 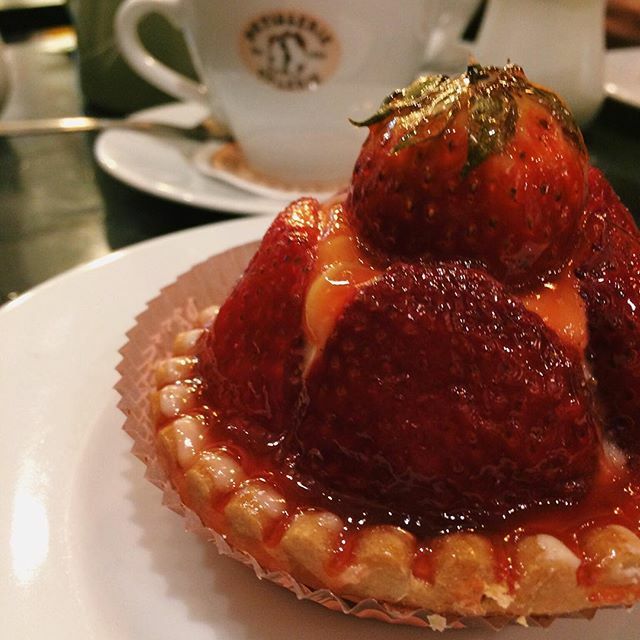 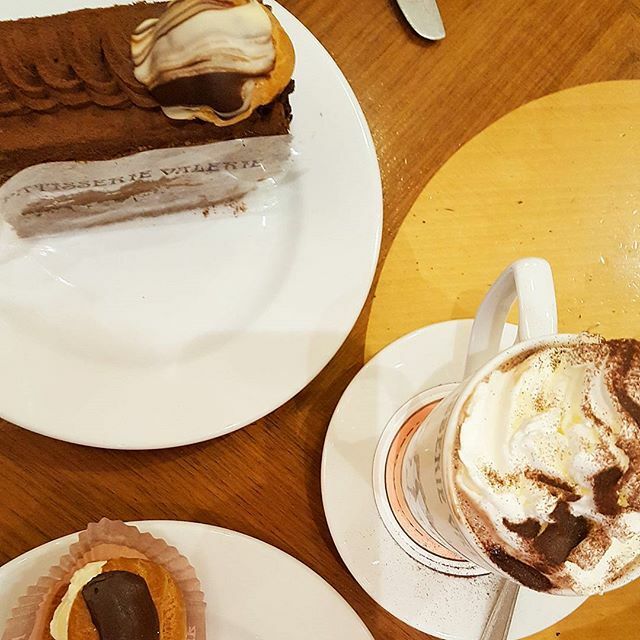 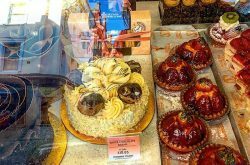 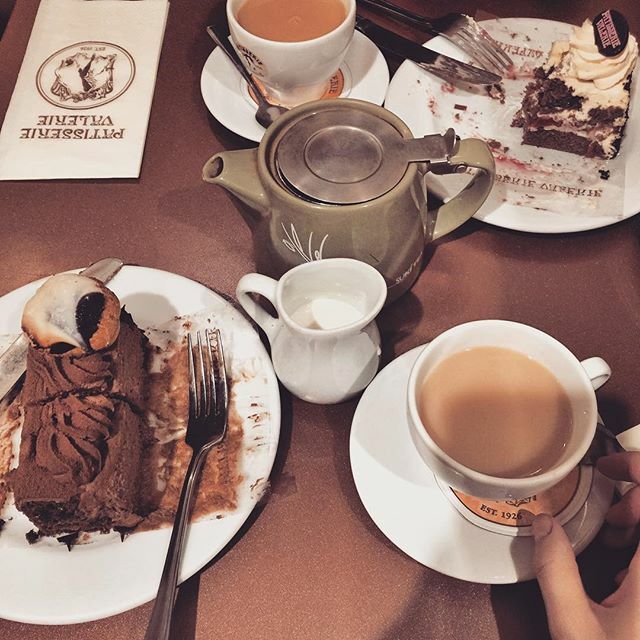 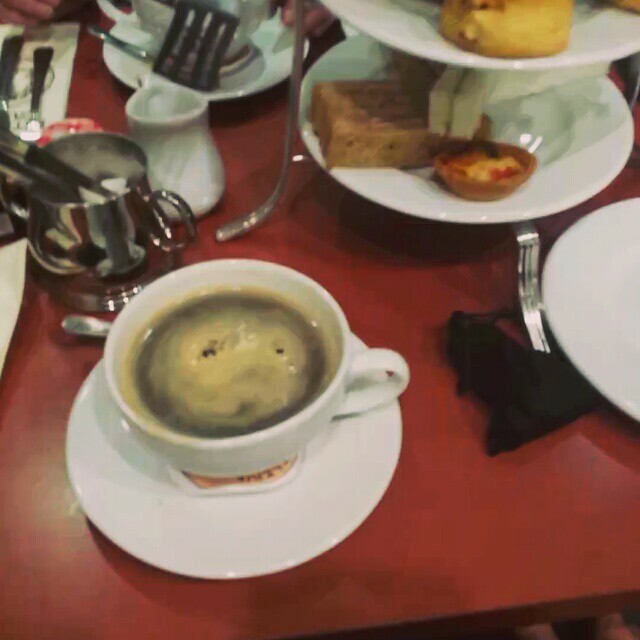 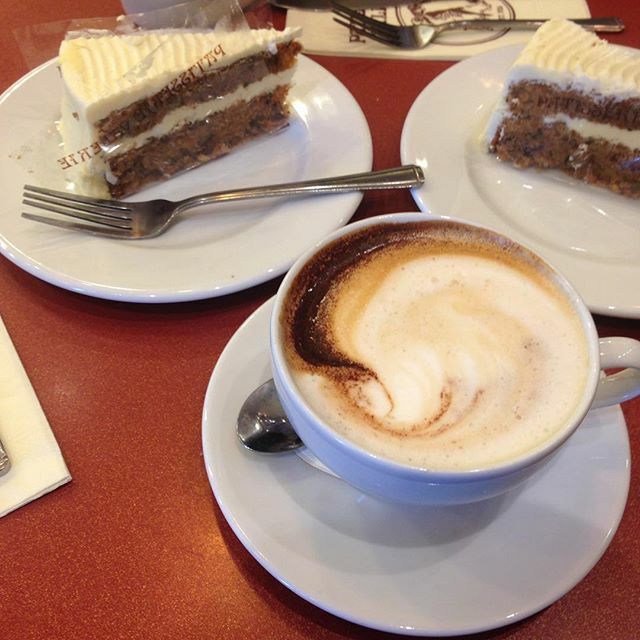 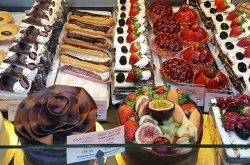 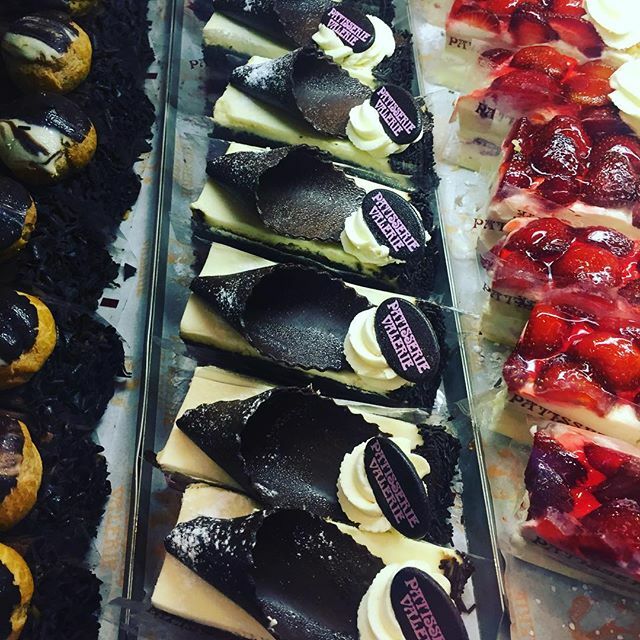 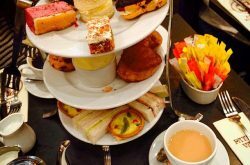 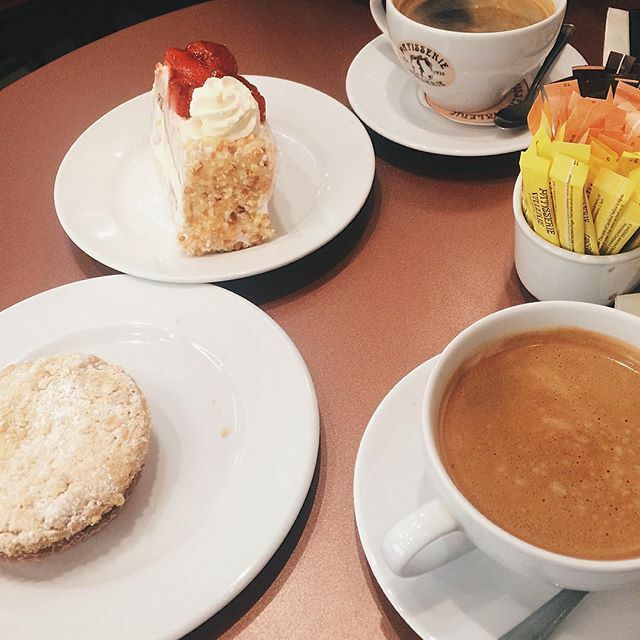 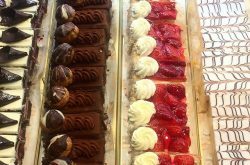 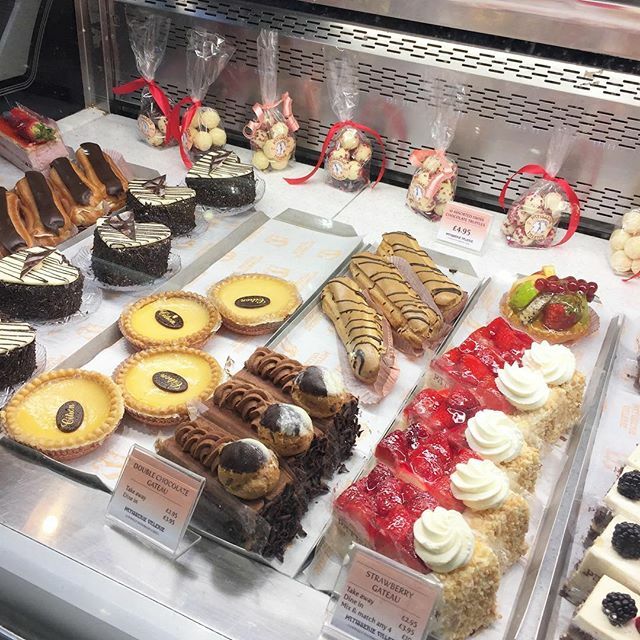 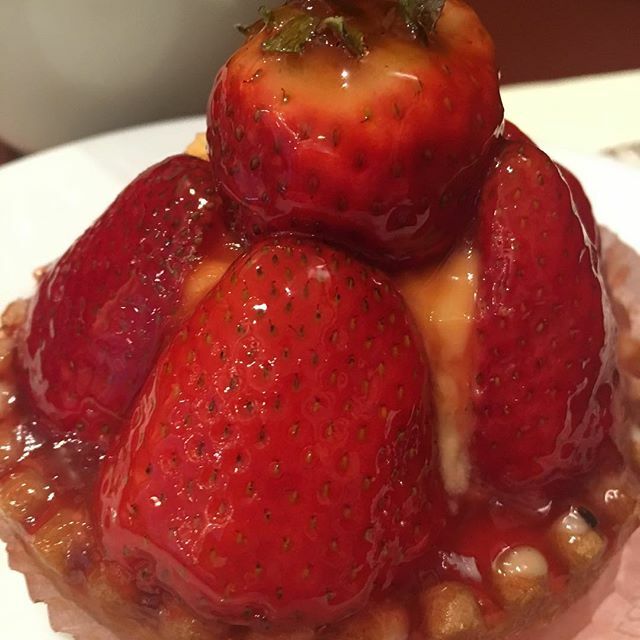 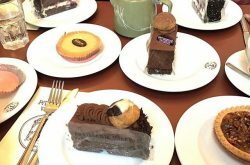 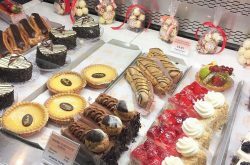 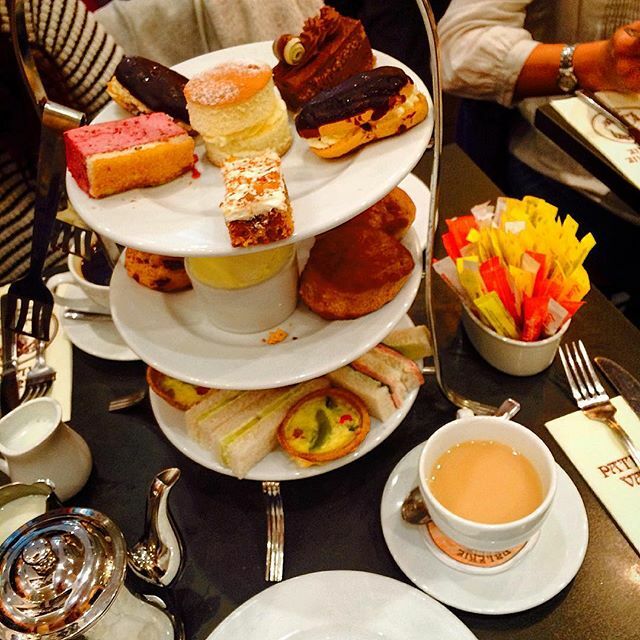 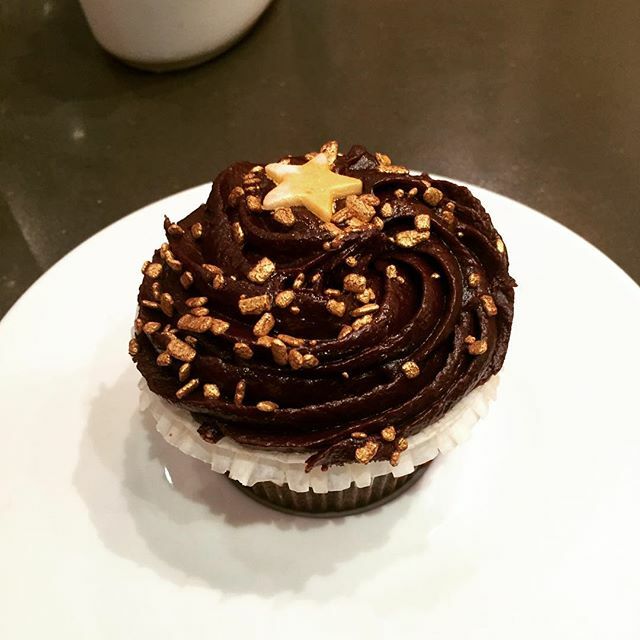 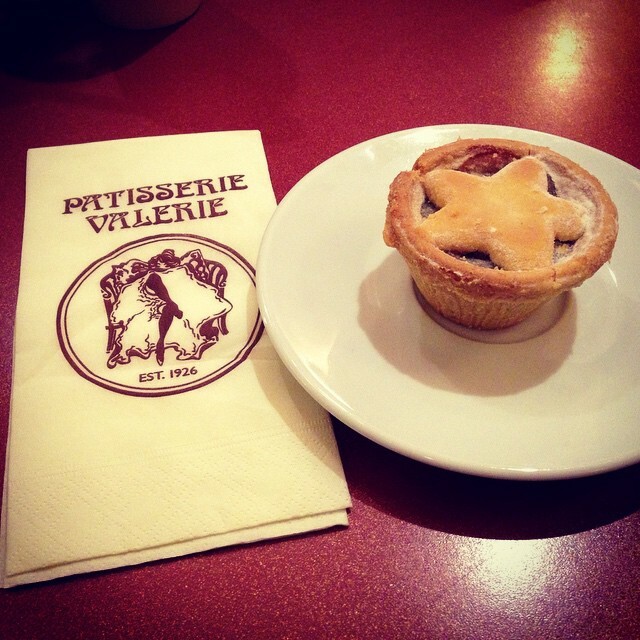 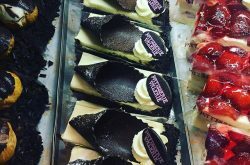 Aside from cakes Patisserie Valerie also offers individual treats such as tarts, frangipan, coffee eclair etc.